WelcomeMission StatementCAC PhilosophyTeam ObjectivesHawks ProgramCAC PACT ArticlesOn the PodiumWho do I contact? Welcome to the Cincinnati Aquatic Club (CAC), a USA competitive swim team. Founded in 1983, CAC offers year-round training and competition for athletes of all ages and ability. 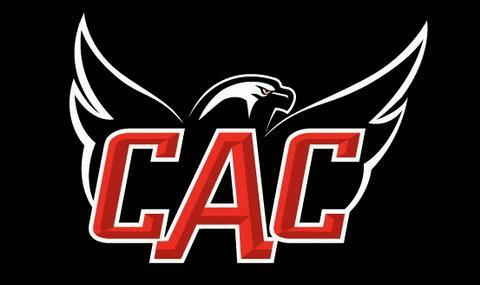 Beginners, national-level swimmers, and everyone in between are part of the CAC Seahawk program. YOU CAN JOIN THE TEAM TODAY!!! For more information on the CAC program, or on how to become a Seahawk, please contact Benson Spurling at 513-474-WIN1. Move forward with us!